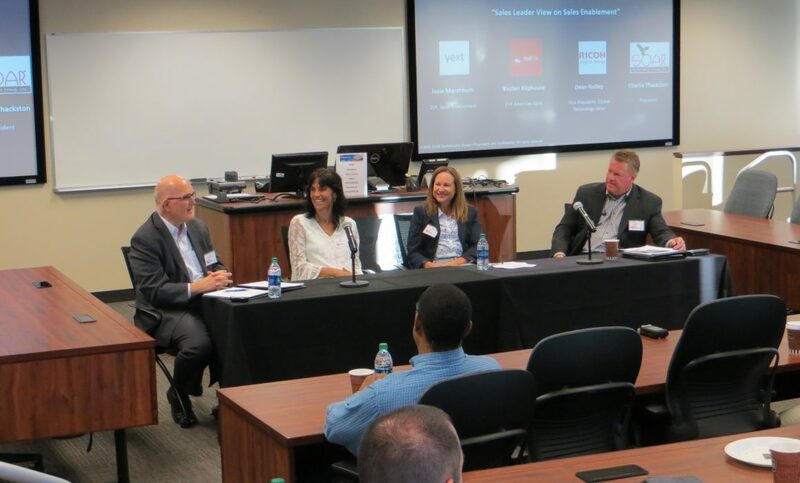 Atlanta, GA – The Atlanta Sales Leadership Community meeting will be Friday, October 5th at Georgia State University. 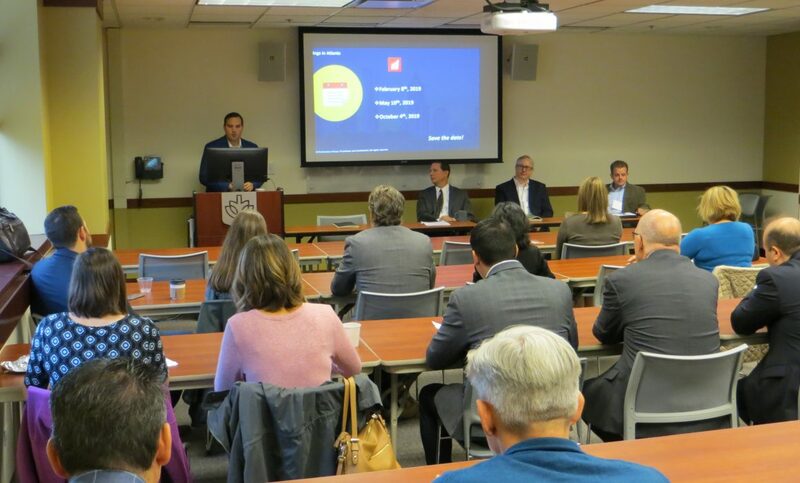 The meeting will include networking, breakfast, a panel discussion, and open question and answer time. Sales enablement is a popular term that has different meanings in different organizations. Sales enablement is about providing the resources to empower each sales professional to generate the highest volume of sales possible. Resources typically include education, sales support, tools, and coaching. The sales enablement resources will increase the potential for connecting with the right prospects and gaining new business. The sales enablement resources will aid in broadening the range of goods or services purchased by existing customers. 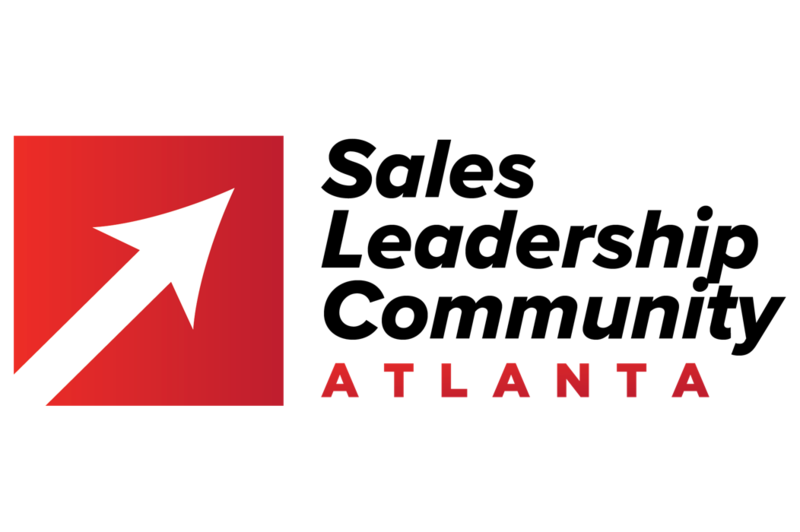 Please join the Atlanta Sales Leadership Community meeting on October 5th as executive sales leaders from the community share insights and perspectives on sales enablement. 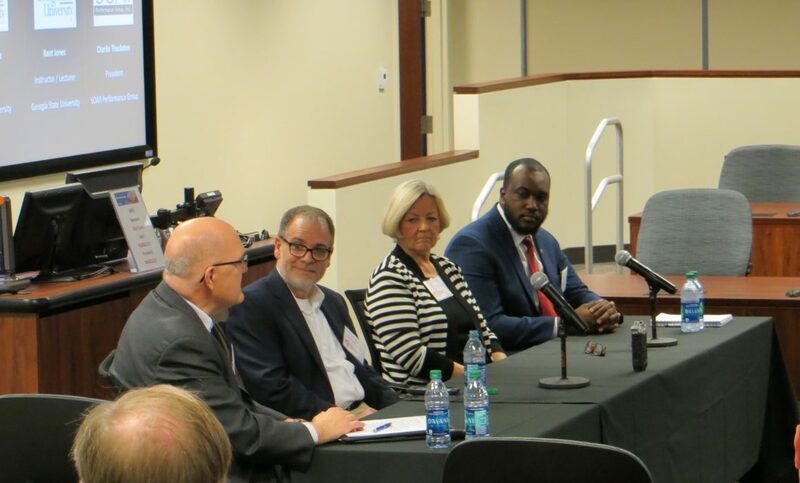 During the discussion, the sales leaders will talk about sales enablement within their companies, the impact of sales enablement on sales performance, and how sales enablement supports their customer-centric approaches. You will leave the meeting with approaches you can use to sell more and deliver more customer value.